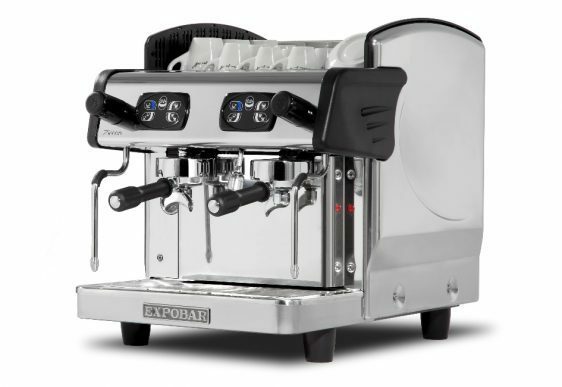 The Expobar range of commercial espresso machines have become popular models for very good reason; they are designed to bring modern practicality together with classic coffee making excellence. 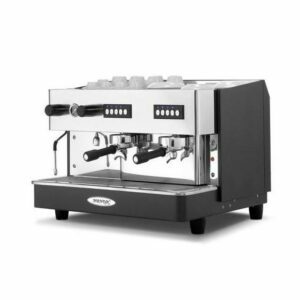 Despite this impressive functionality, coffee espresso machines like the Zircon Compact coffee maker are set at a very reasonable price which makes them available for smaller, independent locations as well as larger café or restaurant chains. 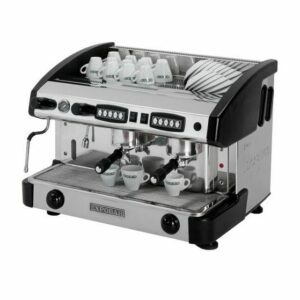 A relatively compact commercial espresso machine, the Zircon keeps the size small and sleek while still managing to fit two groups, allowing your team to keep the coffee flowing during busy periods. Making really great coffee takes a lot of skill, and even art, and giving you baristas the right tools is an essential part of helping them produce a great drink for every customer. We think that, as far as espresso coffee makers go, this one is really top notch – and that’s because of how much it can do for your business. Putting out as many as 100 coffees an hour, ensuring that every one of those 100 brews is made with the sort of freshly ground coffee that every café, restaurant or hospitality business should aspire to be known for. You’ll also find an 6-litre copper boiler, two steam arms, separate automatic cleaning cycles for each group, the ability to adjust doses and plenty of safety features including an automatic switch off which overrides the system should it run out of water. So, while no commercial espresso machine can take the place of your trained team of baristas, the 2 Group Zircon coffee maker can certainly become a working member of the team. One of our favourite things about heading to a coffee shop or bar is the unique atmosphere that each location focusses on creating. As a visible part of your set up, it’s important that your espresso coffee maker is as stylish as the rest of your premises. In highly polished stainless steel, the 2 Group Zircon will complement any existing décor, blending seamlessly into your establishment and giving off a sense of clean, modern style. 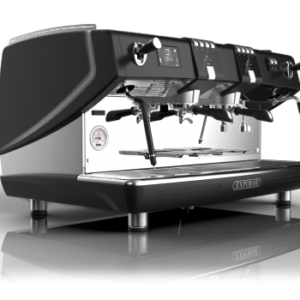 In many popular coffee chains today, making the perfect brew for a client is seen as a performance as well as a service, and this machine – as well as the others in the Elegance range – allow you to capture this high-end tone. 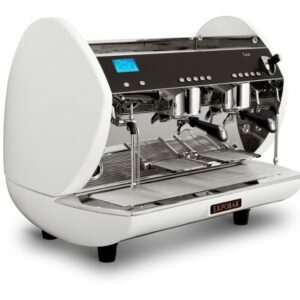 While we really love this machine, different companies are sure to have different needs! For instance, you might prefer a3 group option that can handle a really heavy lunch rush. Or, on the other end of the scale, companies that are really struggling to make space can choose the Compact model which packs many of the same impressive functions into an even smaller space. 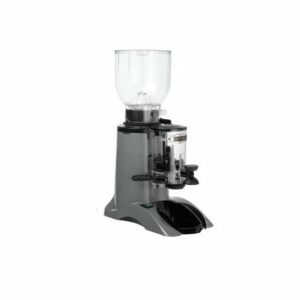 So, whether you’re looking for a coffee maker with a grinder like this one, something slightly different, or even a self-serve vending machine (great for hospitality businesses, like hotels, that want to offer refreshments even when the kitchen is closed! ), we hope that you enjoy looking through all of the excellent choices that we’ve brought together here on the Forward Vendors site. Once you’re ready to make your selection, or if you want to find out more information about a particular machine, why not talk to our team today? You can call us at 0800 444 443, or drop an email tosales@forwardvendors.co.uk with your enquiry.